So, it comes as no surprise that Mansell has been employed as the composer to FASTER, the latest film to star Dwayne “The Rock” Johnson. 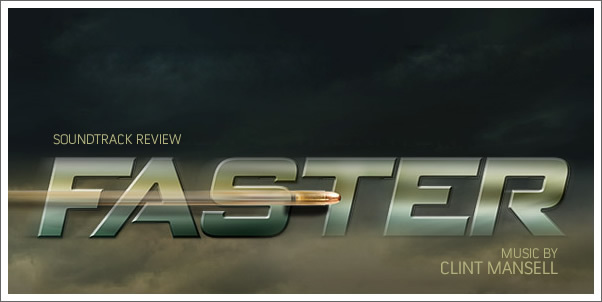 FASTER is a film of the revenge variety, in which previously incarcerated Driver (Johnson) sets out on a mission to avenge the death of his brother. While Mansell’s diverse background in scoring results no surprise in his appointment, the same cannot be said of the director George Tillman Jr. who has been at the helm of films such as NOTORIOUS, MEN OF HONOR and SOUL FOOD. Therefore, directing an action-revenge film comes as somewhat of a surprise.